Every Nissan vehicle relies on a battery to start the engine. The battery does a tough job and its greatest threat is fluctuating ambient temperatures. This means that intense heat and cold cause automotive batteries to wear out. Although Las Vegas has a mild winter, the intense heat of summer with the relatively low temperatures during winter also cause batteries to wear out over time. Automotive batteries are also recharged and lose their ability to hold a strong charge as they age. Batteries will generally wear out slowly, showing signs of becoming faulty before they are totally dead. Being proactive with Battery Replacement Service is always recommended so you don’t get left stranded. The day you realize that your battery is becoming faulty is the day you should get it replaced. 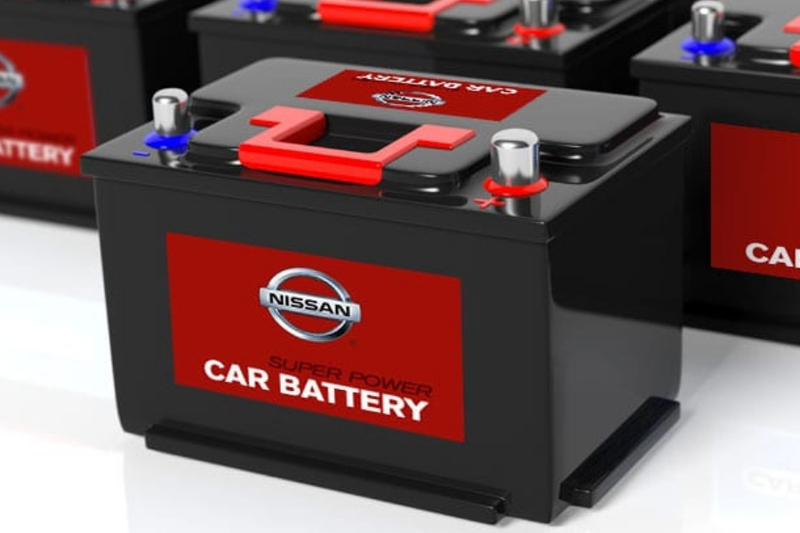 If you have any of the signs of a faulty or dead battery, we recommend having a Nissan Battery Replacement Service so your vehicle is operating at factory specifications. Don’t risk getting left stranded with a dead battery when a genuine Nissan Battery Replacement Service can eliminate that risk. Every Nissan Battery Replacement Service is completed by an expert certified technician that installs a genuine Nissan approved replacement battery. Genuine service with genuine replacement parts is the only way to know that your service will give you the results that you expect. Schedule your next Nissan Battery Replacement Service at United Nissan of Las Vegas and we’ll assign the job to an expert certified technician that knows your vehicle inside and out. The expert certified technician will remove your old battery and replace it with a genuine Nissan approved replacement battery that has been rigorously tested for performance in your exact vehicle.